mammagranate: We came in 6th Place!! 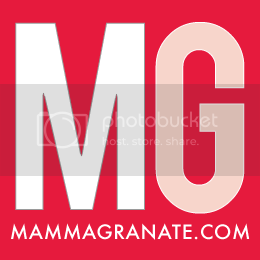 Thank you so much to everyone who voted for us and reads MammaGranate in the Circle of Moms Top 25 Home Design Mom Blogs. We are so excited we came in 6th place. Check out our interview here.